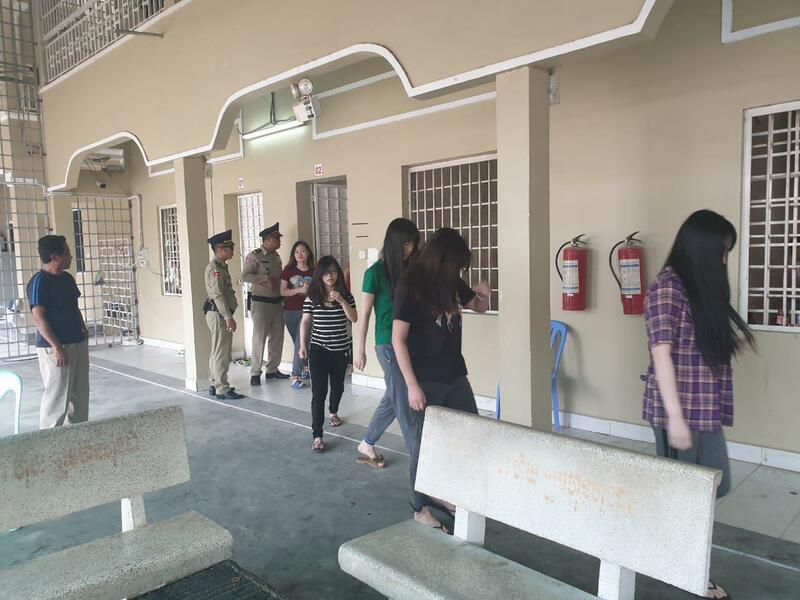 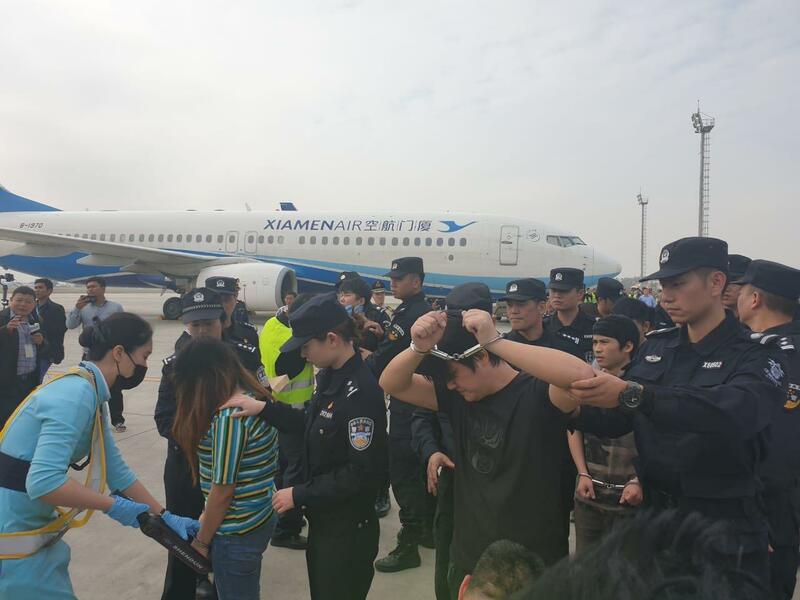 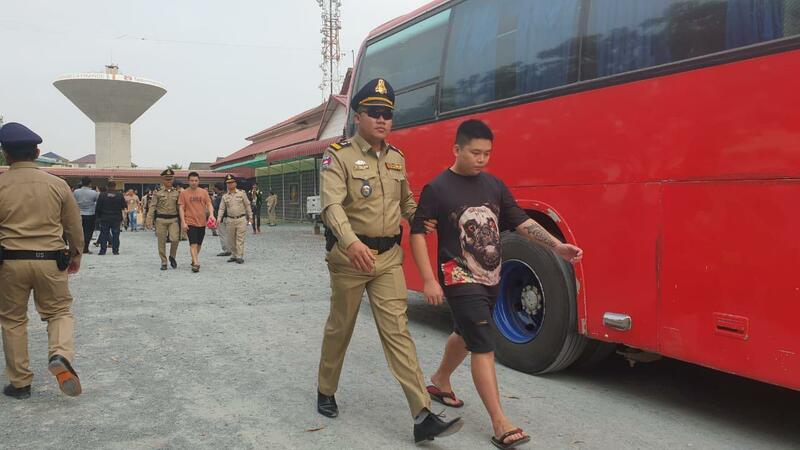 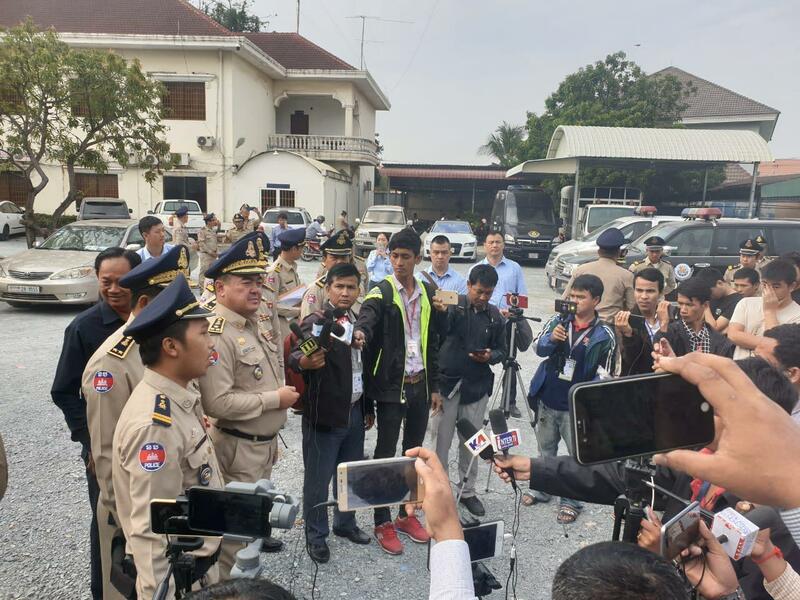 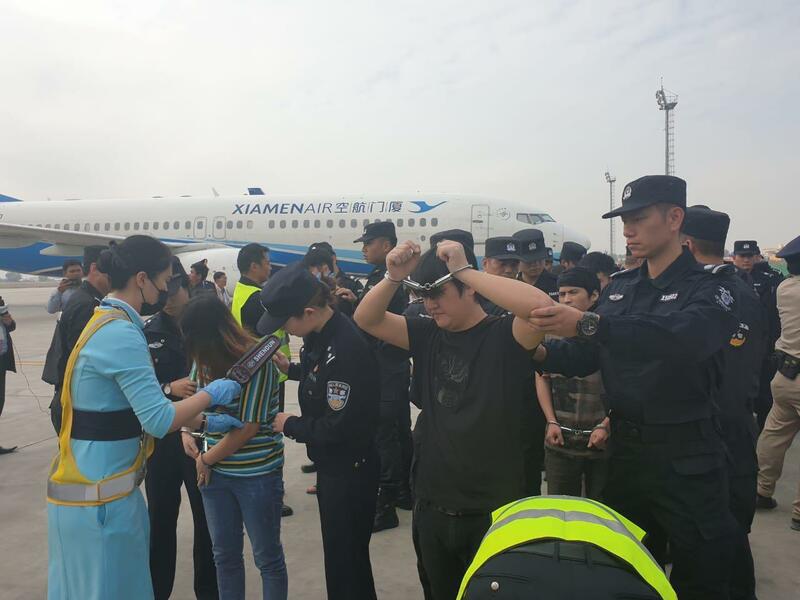 Phnom Penh (FN), Jan. 28 – Ministry of Interior’s General Department of Immigration in collaboration with Anti-terrorism and Transnational Crime Department, on Monday, deported 69 Chinese, 18 females, from the kingdom. 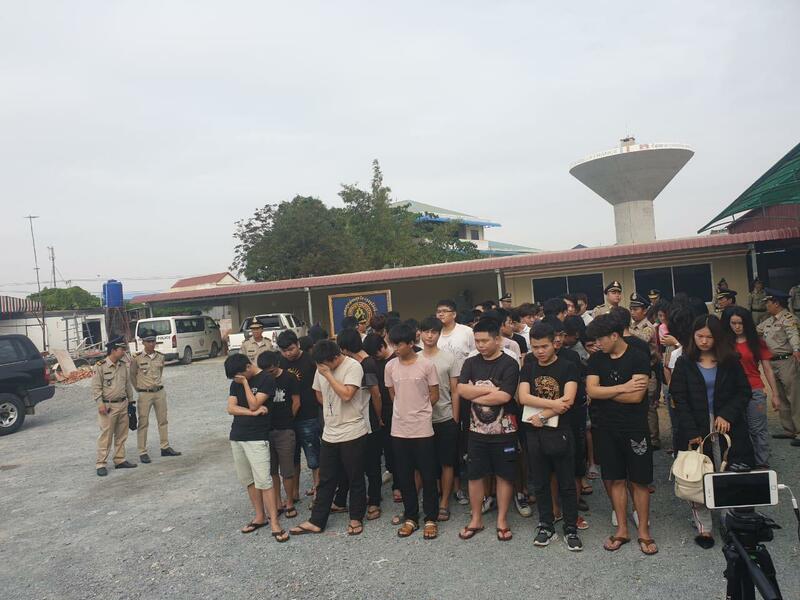 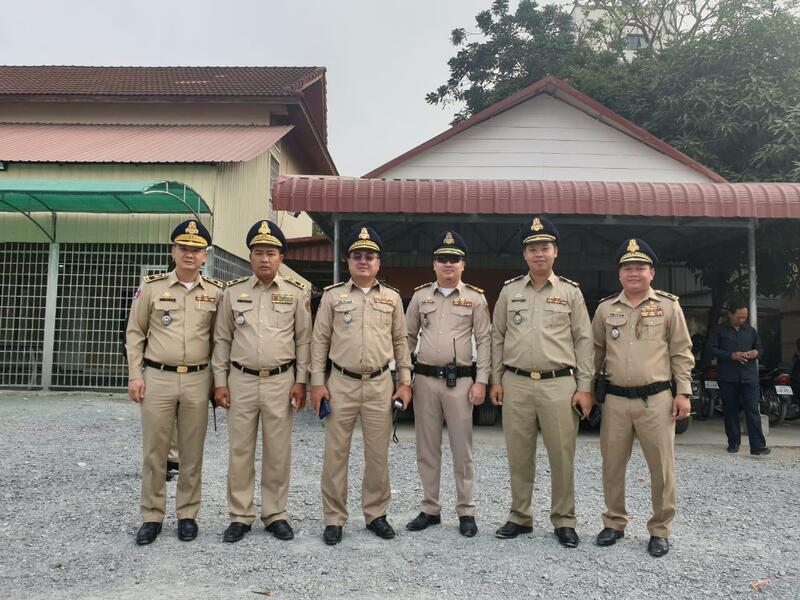 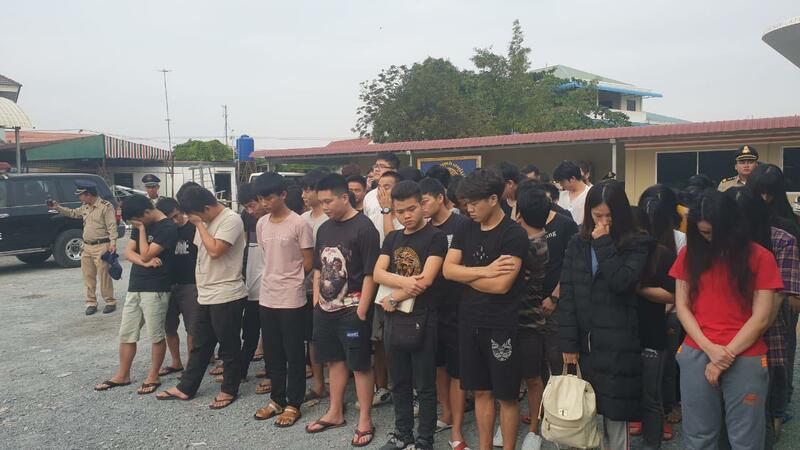 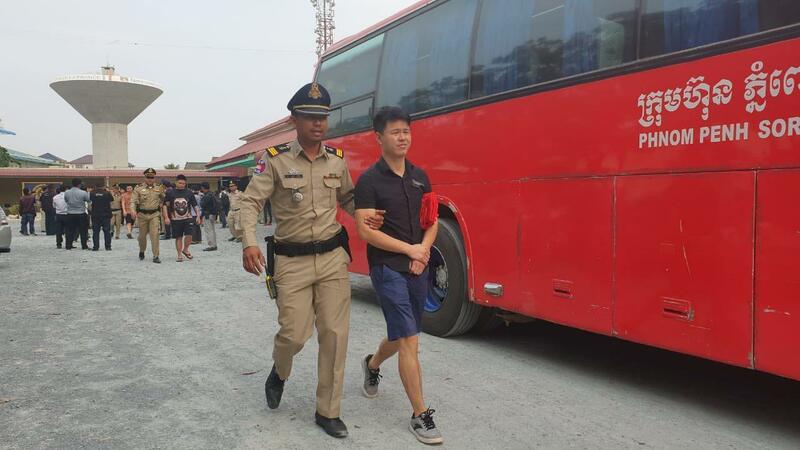 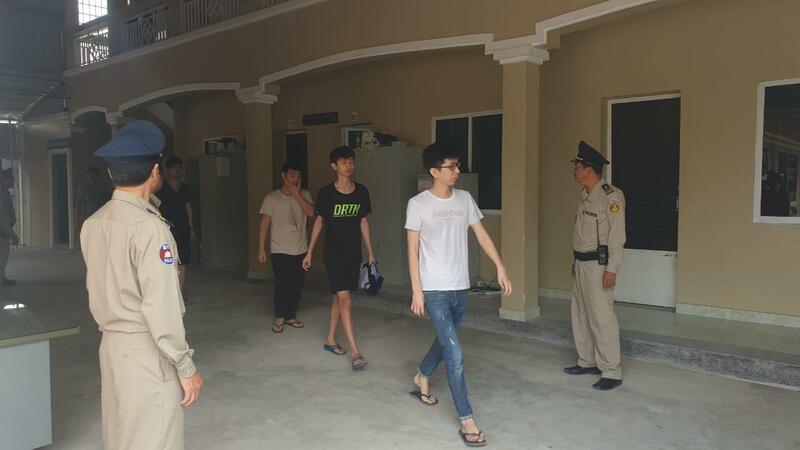 The 69 above were arrested on 21 January 2019 in Bavet, Svay Rieng province for committing telecommunications frauds in China. 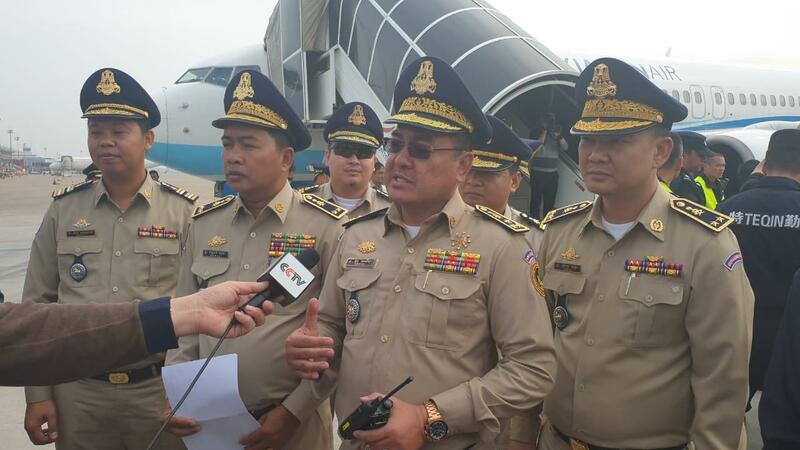 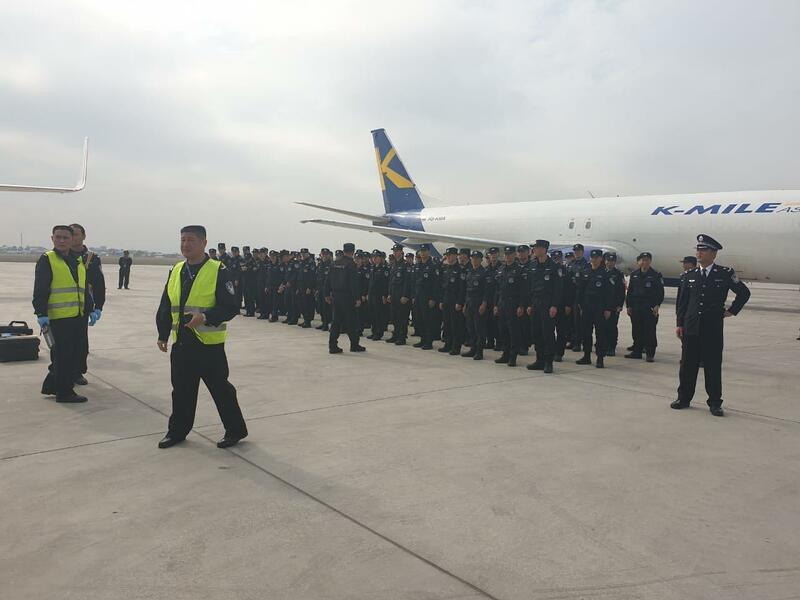 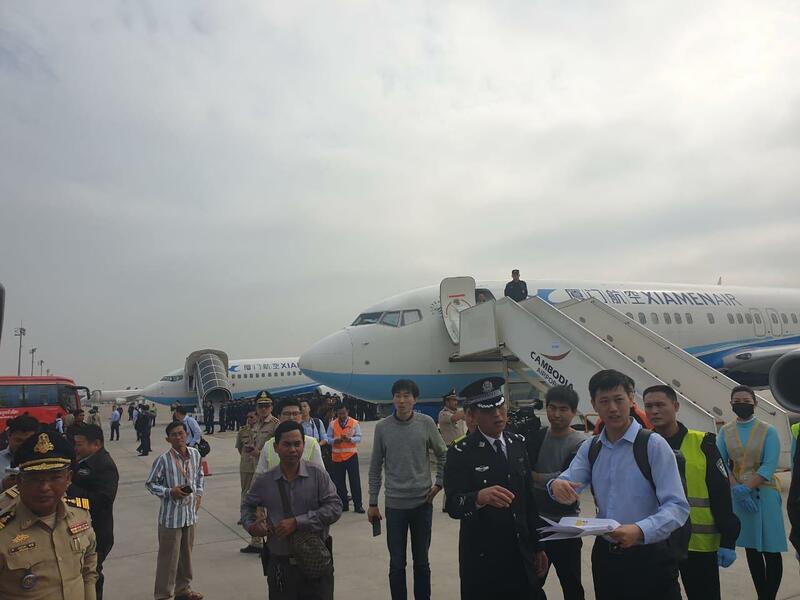 The 69 were deported through a special flight from Phnom Penh International Airport.